Advertisement info: This blog post uses PR-Samples (gifted items) and affiliate links. I was not paid to write it. Please read disclaimer. I get that it might be quite confusing scrolling through my reviews right now: pixi Rose Tonic Review, pixi Rose Glow Mist Review, pixi Glow Tonic, pixi Glow Mist, pixi Rose Oil… There is a lot of pixi going on, and even more pixi Rose. But what can I say, I have been bathing my skin in rose (scented) products for a while now and I have no intention to stop. And that means something, coming from a woman that used to dislike rose scented beauty products. What has changed? Nothing really. I still dislike the classic rose scent often associated with beauty, but I do appreciate the more gentle, refined version in the pixi Rose Collection. To make it easier to keep up with all the similar sounding stuff though I introduced a new review category: How does it compare to… Where I compare (ha!) the product reviewed to similar ones. 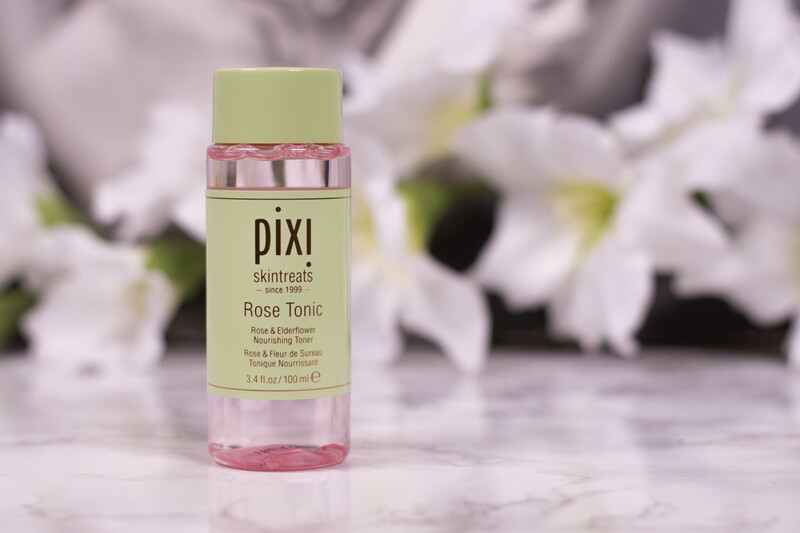 So without further ado, let´s dive into the pixi Rose Tonic Review. This blog post uses affiliate links and thus qualifies as advertisement. Please read disclaimer. It is the basics that count. If you don´t have a solid foundation, you´ll never be able to build a lasting house. Not that I know even the tiniest bit about building a house – I am hard pressed to even draw one that my kids recognize – but it is a subject that I have thought a lot about over the last few weeks. Ahm, skincare basics, that is. Not building a house. Ever since I posted this video, I pay much more attention to the ingredients I slather on my face, and while writing a review it suddenly dawned me that there was one that didn´t get the love it deserved. And that is not only true for this blog here, it doesn´t get much love at all. We just assume that it is there, we take it´s appearance in a formula for granted, we just shrug when we see it on a label. I am talking about Hyaluronic Acid, humectant and thus the key to plump and youthful looking skin. Yes, it is everywhere, yes, it can be sticky and hard to love sometimes, but in the right formula it is just OH SO GOOD. 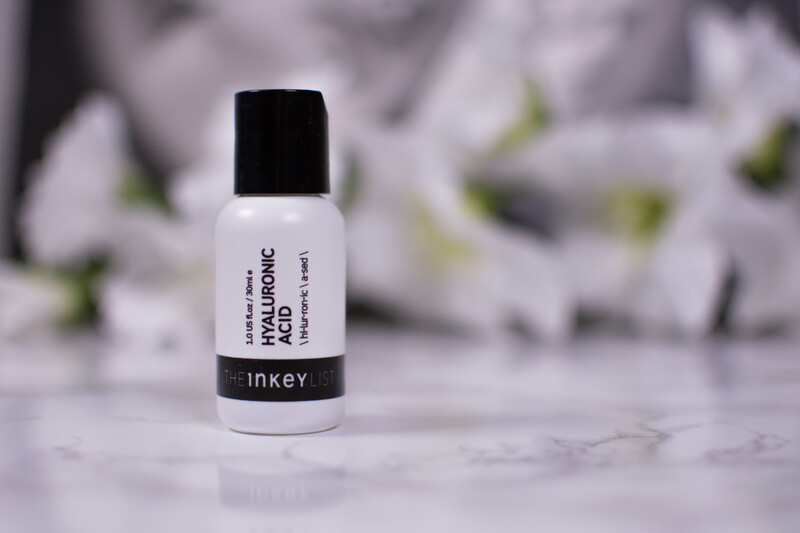 So without further ado: THE INKEY LIST Hyaluronic Acid. 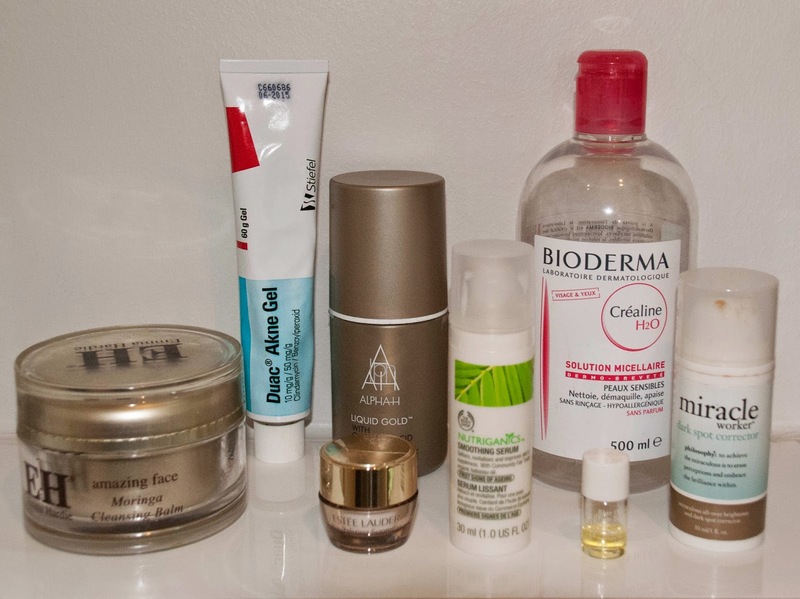 Oily skin – my biggest issue ever since I was 13 years old. Well, that and acne. And the question why my thighs looked thick in pencil skirts. And why I always seem to fall for the bad guy. But not todays topic, Anne, get back on track! Over the years I have tried countless things to keep my skin balanced, from the “harsh foaming cleanser followed by alcohol toner” routine to several kitchen hacks the friend of a friend (of a friend) had amazing results with. Glow? Yes, please. But not the oil! You Tube wasn´t a thing back then, which was probably a blessing. I bet I would have been the one to try the toothpaste/baking soda face mask at some point! The key to balanced skin is obvioulsy the right skincare (and there are plenty recommendations on the blog here), but today I decided to focus on things you can do without buying a new cream. 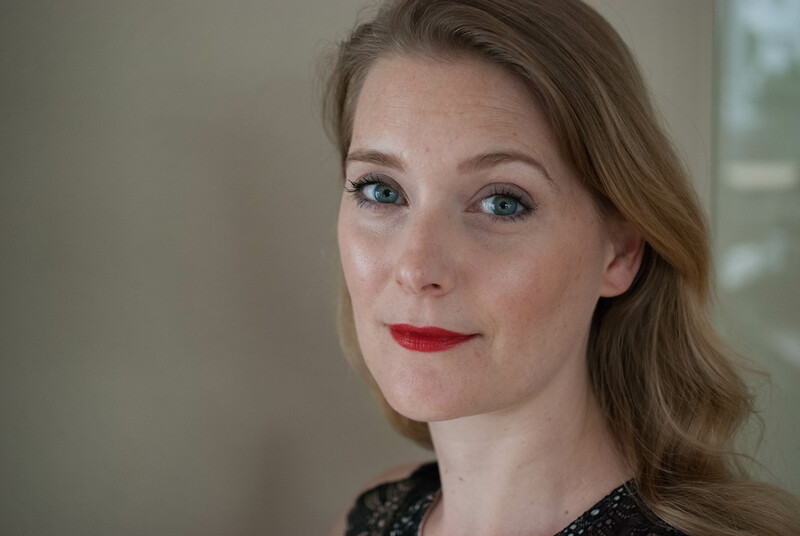 While my mornings are all about an efficient, streamlined routine (if you fancy taking a look, click here), in the evenings I really like to take my time. Being a new mum with Mr Loca working crazy hours, this tends to be the me-time I get on an average day and I try to make the most of it. up at 3 am, after I fell asleep on the couch trying to read and get on with my full on routine. I just wish, I had that discipline considering exercise.